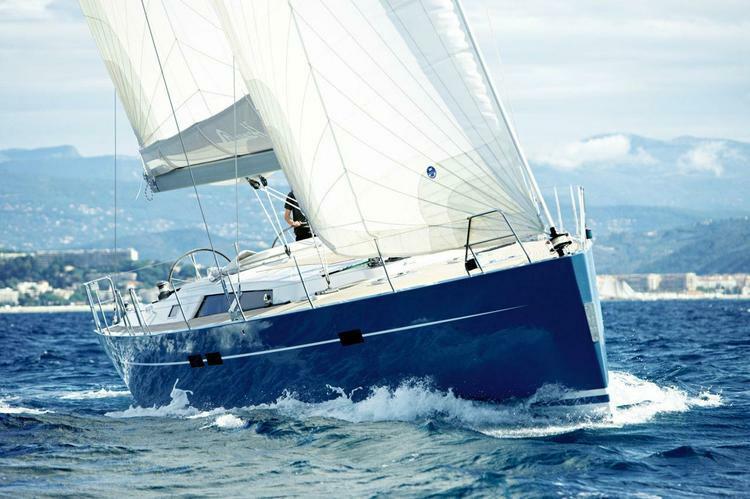 Hop aboard your Sailo yacht charter in Greece and get ready for a nautical experience to remember! 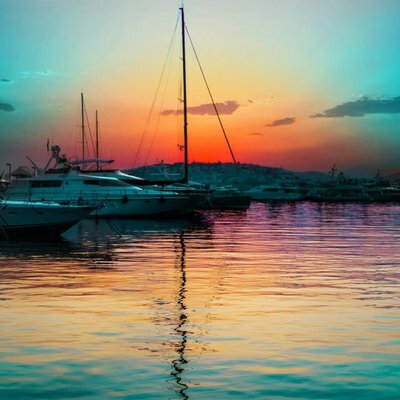 Explore the Saronic gulf and the boating destinations within reach from Athens or Lavrion, or plan for several days of fun in the Greek islands. 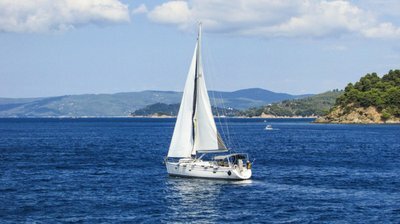 Sailing in Greece is an extraordinary rewarding adventure, either you go for a smooth day trip from Athens to Cape Sounion or Delos, or plan for an exciting weekly trip in the Dodecanese islands. 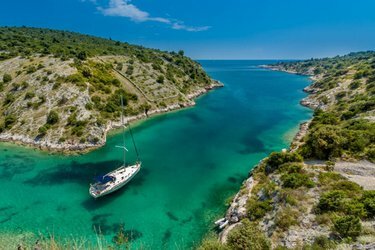 The natural wonders, the amazing historical sites, the food, the music, and the joyful local hospitality are the perfect ingredients for an unforgettable sailing holiday on a yacht charter in Greece. 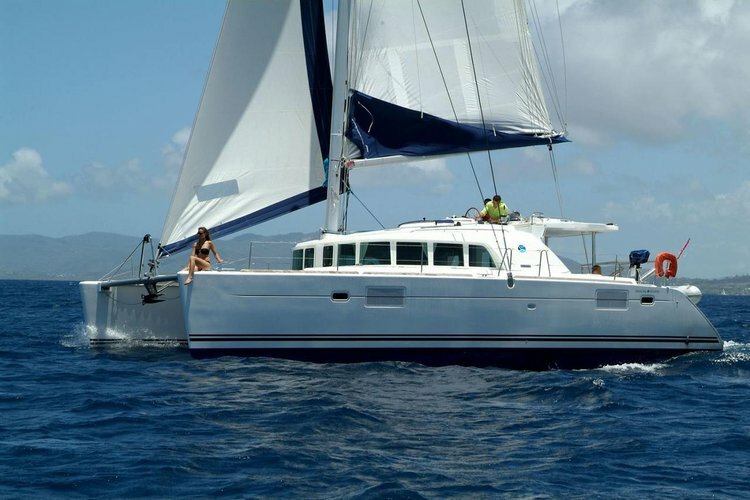 Experience sailing in Greece with Sailo! Start your trip in the busy city of Alimos, an easy and short ride from Athens. The first stop of your sailing in Greece brings you to the city of Methana. Get your camera ready to capture the striking landscape, home to 32 volcanoes! Take advantage and hike to one of the craters, or visit the volcanic beaches. Enjoy the hot springs, like the five sulfur springs at the center of the city. Next is the city of Hydra. This car-free island is filled with waterfront cafes, fine restaurants and gold shops. The sunset views of the beautiful harbor are not to be missed! Join the happy crowd at one of the waterfront tavernas to experience town’s nightlife. Take a step back in time and visit one of the popular museums about the 1821 War of Independence in Spetses. Also, stop by the cathedrals or travel by horse-drawn carriage to admire the rows of mansions. As one might expect when you go sailing in Greece, the beaches on this island are beautiful, the crystal-clear waters, perfect for swimming and snorkeling. 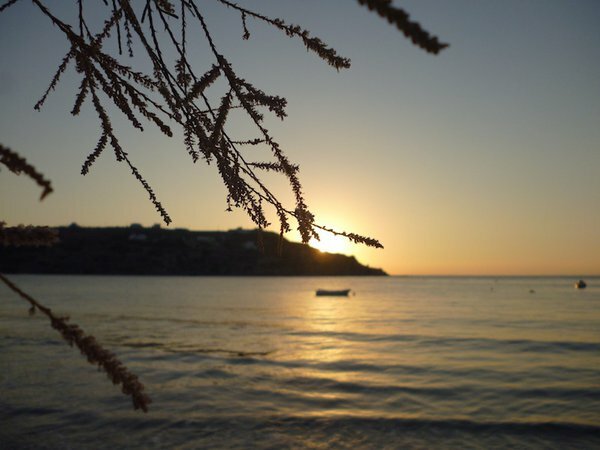 Poros is home to both rich history and natural beauty. 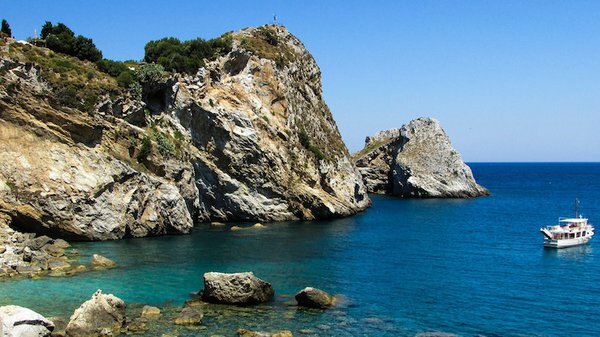 Stop by the ruins of Poseidon's Temple or the historic monument of Russian Bay. Make sure to hike up to the clock tower for the best views of the sunset. Try your hand at watersports and the water-ski school or take it slow and spend your time at one of the beaches. 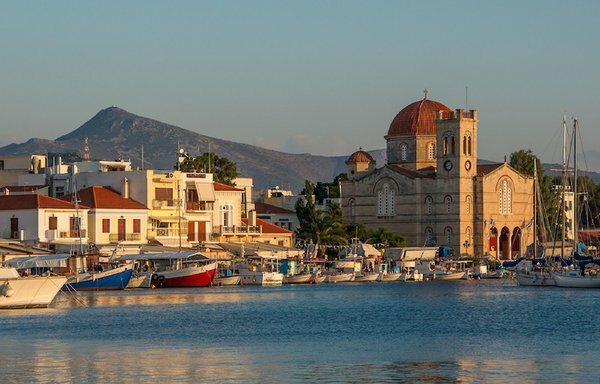 The Greek city of Aegina has an abundance of attractions to visit. The most notable site is the Temple of Athena which has remained in pristine condition and offers the best, hilltop view of the island. Continue on a cultural path by touring one of the many museums or the ghost village of Paleochora. You can also choose to drop anchor on your boat charter in Greece and hang by the busy marina or walk to the beaches for a more relaxing day. Enjoy a relaxed sailing back to your home port. After a week in the Land of Gods, we know you’ll want more so make sure to check our itineraries in the Ionian islands and the Dodecanese archipelago. We are looking forward to welcoming you back on a Sailo yacht charter in Greece! 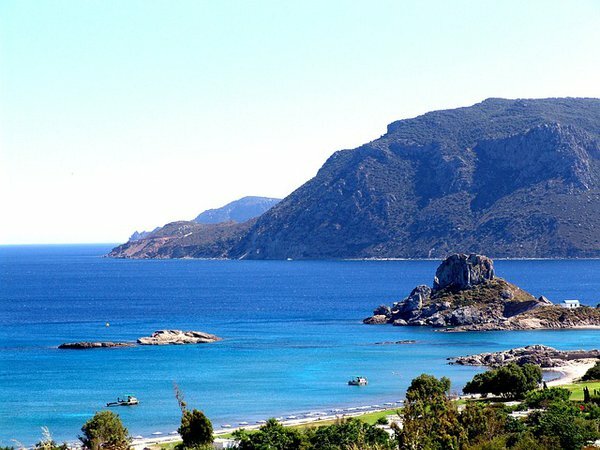 After an easy and short ride from Athens, hop aboard your Sailo yacht charter in Greece in Alimos, at Kalamaki marina. The beautiful island of Poros is home to both rich history and natural beauty. Dock your Sailo boat charter in Greece at the Poros Town harbor. 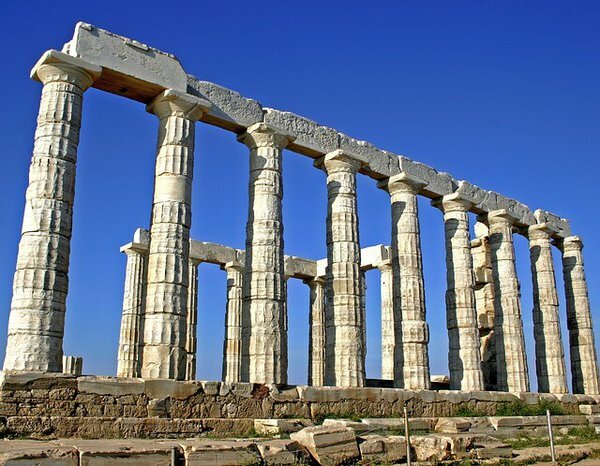 Visit the impressive ruins of Poseidon's Temple and the beautiful Monastery of Zoodohos Pigi. 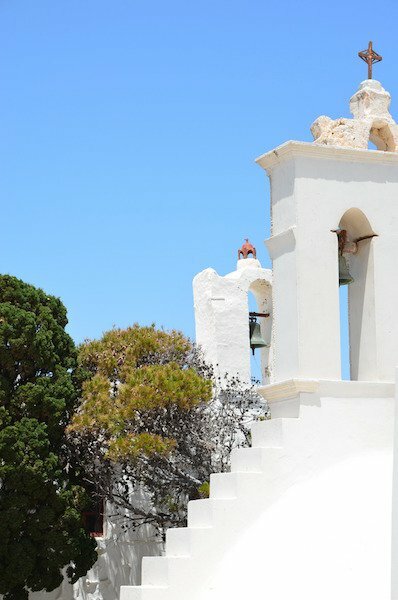 Make sure to walk up to the clock tower for the best views of the island. For the best dinner in town, make a reservation at the waterfront Apagio Taverna! Kythnos is first island you will visit in the western Cyclades. The island has over 70 beaches, many accessible only by boat. 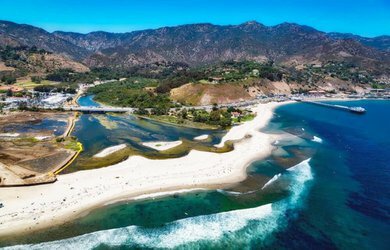 The one we love and also the most famous is the golden sandy beach of Kolona, located on the crescent-shaped isthmus on the northwest coast. We recommend choosing the Loutra harbor on the northeast coast of the island as your overnight anchorage spot. Some might say this island outshines both Santorini and Mykonos. Serifos has a dramatic peaked landscape, beautiful beaches and a spectacular deep-blue Aegean, perfect for snorkeling and diving. Visit Chora town and walk up to the 15th century Venetian castle for a coffee with a fantastic view. Going back to your boat charter in Greece in port Livadi, you can rest on the beach and have dinner at one of the waterfront tavernas. Sailing in Greece is a fantastic mix of going back to the beginning of the modern civilization, stunning natural beauty and friendly people welcoming you with some of the most delicious foods in the world. 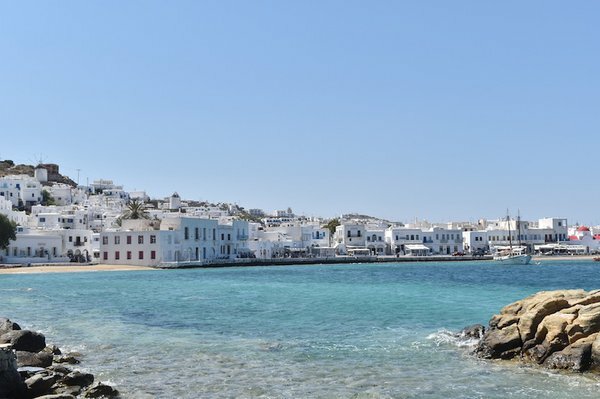 Your next stop in the Cyclades is Paros - the more affordable sister of the famous Mikonos. 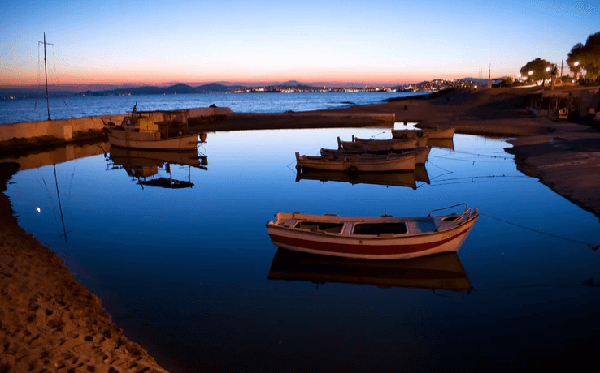 Parikia, the chic bayside capital, is the boating hub of the Cyclades. Enjoy yourself in the famous Mykonos, the jet-set center of the Cyclades. Walk around the port, visit the windmills, eat at amazing restaurants or bars, and go shopping for souvenirs at the local markets. Our favorite Mykonos chill-out spot when going sailing in Greece is the elegant Buddha Bar Beach. Relax, try the signature cuisine and take in the breathtaking view over the Aegean sea. Leaving behind Mykonos and its bohemian atmosphere, your next stop is on Kea - the closest of Cyclades to mainland and one of Athenians’ favorite weekend getaway. 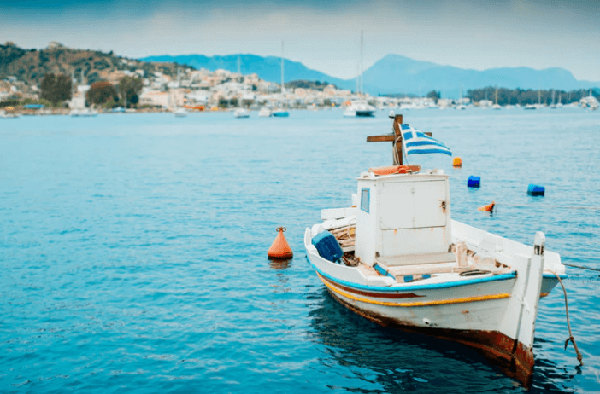 Drop anchor on your yacht charter in Greece in the small harbor of Vourkari (or the main port Korissa), go for a stroll along the colorful streets of Ioulida, and enjoy some beach time. 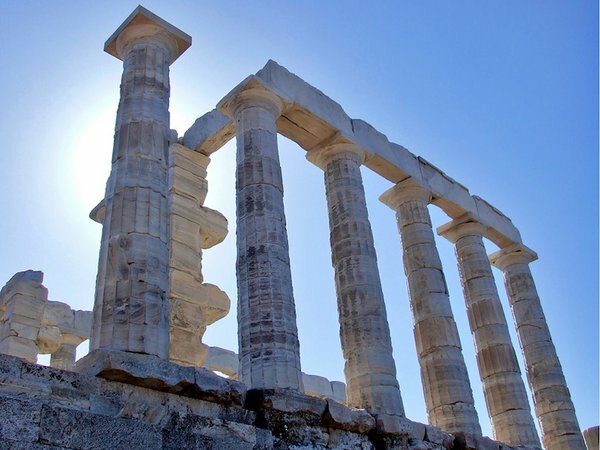 The fantastic Cape Sounion is considered by our local team in Greece the best spot to witness a breathtaking sunset over the Saronic Gulf. Anchor in the large bay of Anavissos and go visit the beautiful Temple of Poseidon, voted in top three historical attractions in Greece. 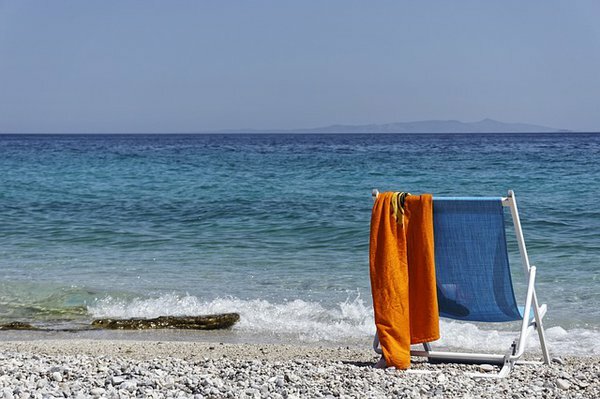 Your second stop in Poros could be very well a quest to find some of the best beaches in the Cyclades. For a relaxed day on board of your Sailo yacht charter in Greece and a quiet overnight, drop anchor in the small cove of Yerolimenas, on the westernmost end of the island. 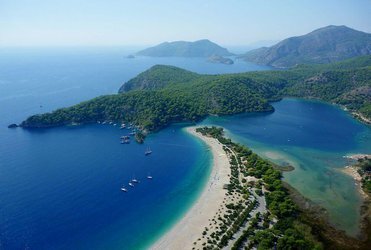 Or choose the Russian Bay as your base for the night and spend you day at Love Bay - the most beautiful beach on Poros. Our last stop is the famous Aegina island, located in the middle of the Saronic gulf. 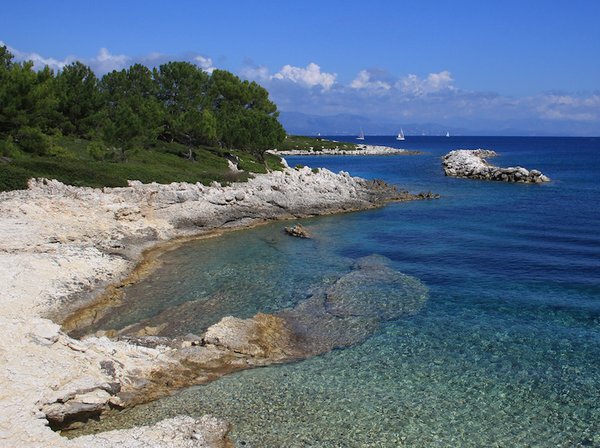 Choose one of the two ports: Aegina or Perdikas to drop anchor on your boat charter in Greece and explore the island. 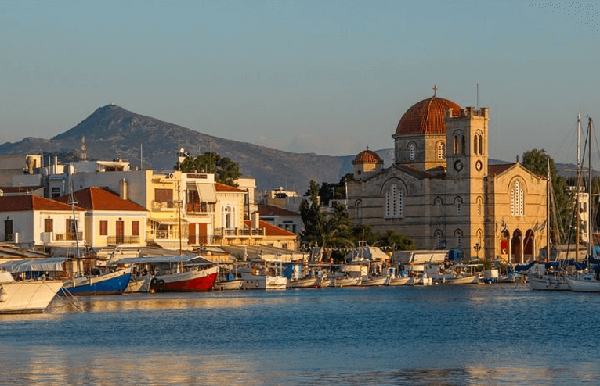 A popular weekend destination for the locals, Aegina offers a good selection of fresh seafood waterfront restaurants in both Aegina town and Perdika. Do not miss the chance to visit spectacular 5th century Temple of Aphaia, and the impressive Byzantine Paleohora ruins. The end of your sailing trip brings you back to Alimos. 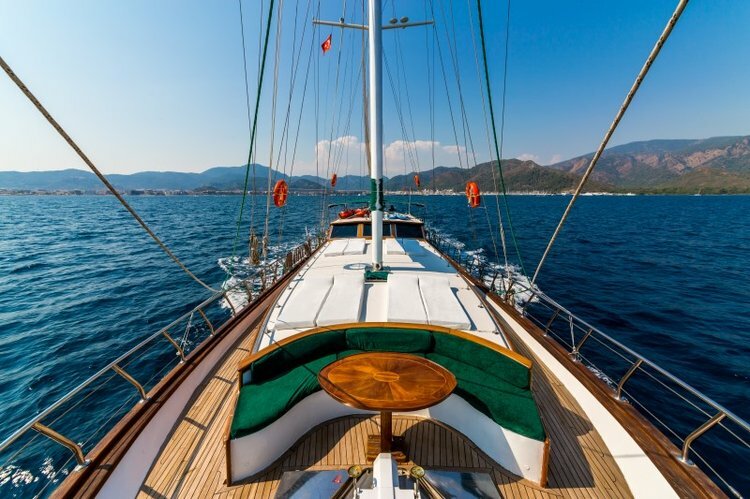 Your short ride back to Athens will bring a change of pace from the quieter destinations you have explored during your sailing in Greece on a Sailo yacht. Large and lively, Athens is the perfect place to spend some time adjusting to the city life before heading home. Embark on your Sailo yacht charter in Greece and get ready for a memorable nautical adventure in the Southern Cyclades. 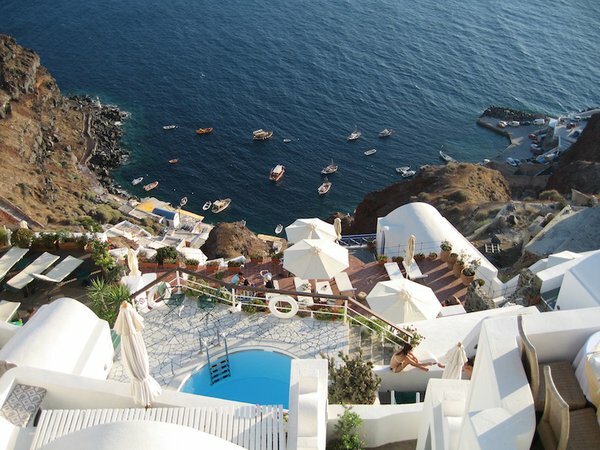 Enjoy some of the most beautiful islands in the Aegean sea, including a day on the iconic Santorini. 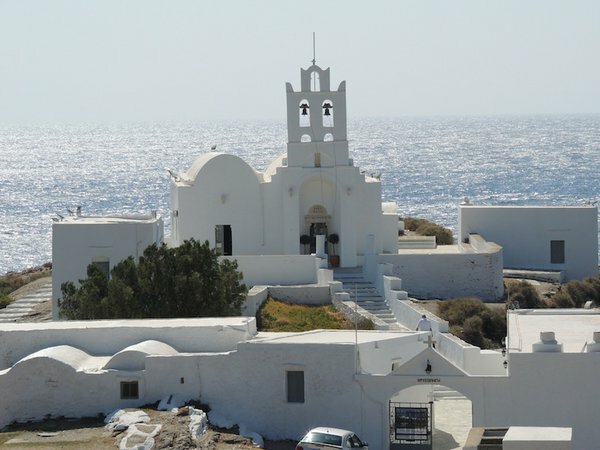 Drop anchor at Kamares - the only harbor on the beautiful island of Sifnos - and take the bus to visit the 17th-century Chrisopigi monastery, built on top of a rocky cape. 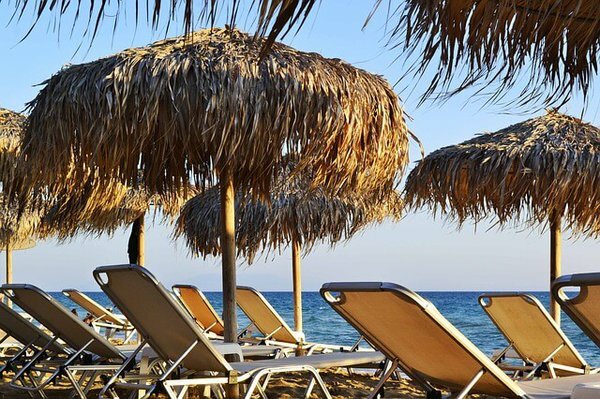 Spend a relaxed afternoon on the nearby Apokofto beach or head back to Kamares for dinner at one of the local tavernas. This island is particularly known for the traditional art of pottery and for its fine cooking. Conde Nast Traveler once called Folegandros “Greece's most beautiful undiscovered island.” Moor at Karavostasi - the island’s only harbor - or choose the quieter southern bay Vathi to anchor your Sailo boat charter in Greece. Everything on this island is within walking distance. The famous and probably one of the most photographed islands in Greece will welcome you with a fantastic panorama of whitewashed architecture on the backdrop of the most amazing azure Aegean sea. Island doesn’t offer too many secured anchorages. We recommend checking anchorage off the little pier in Ayios Nikolaos bay and take the ferry to Thira - the main island and the one you’d want to be on at sunset. When you go sailing in Greece, every stop on your itinerary has something unique to offer. 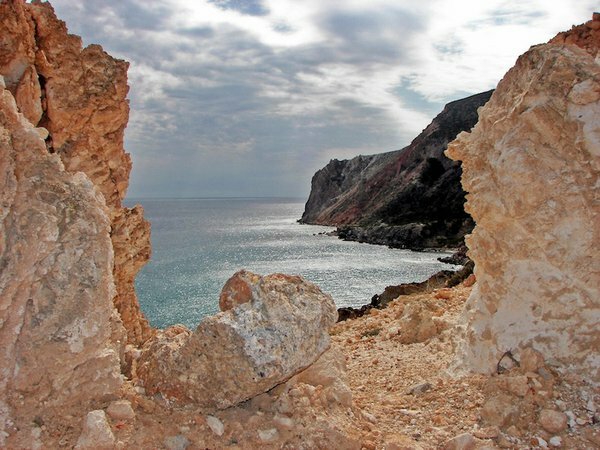 Amorgos has dazzling dramatic rocky landscape. 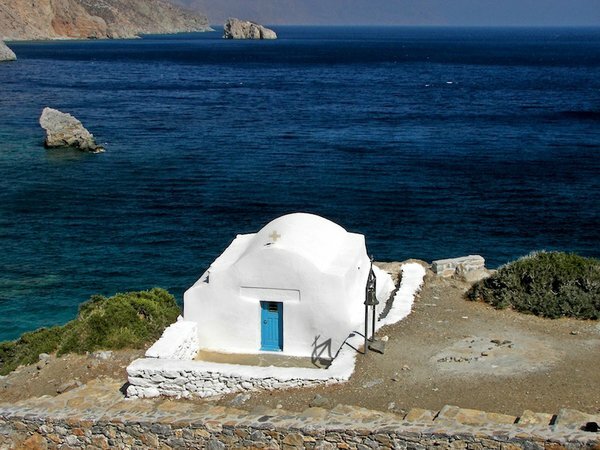 While not the best island for beach-going, Amorgos is a destination where you will enjoy walking to admire the authentic architecture, diving or rock-climbing. Don’t miss the 11th-century Monastery of Hozoviotissa, with a breathtaking cliffside site and a fantastic view of the Aegean sea. Set sail back to Paros and enjoy a smooth journey back to home port. We hope you enjoyed your sailing in Greece on a Sailo yacht charter and we are looking forward to welcoming you back on board soon! Lavrion (Lavrio) is the starting point of your sailing adventure in the Cyclades. Hop aboard your Sailo boat charter in Greece and get ready to enjoy the natural beauty, rich historical heritage, the wonderful people and the delicious Mediterranean cuisine of the Greek islands. 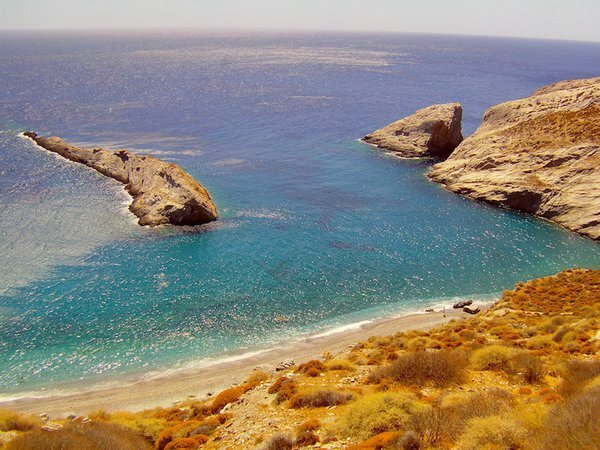 Merichas is located on the western side of Kythnos - one of the low-key islands in the Cyclades, with a laid-back atmosphere and a typical landscape of rolling hills, green valleys and beautiful coves and beaches. Hop on the local bus for a short trip to the picturesque town of Chora. Go for a stroll along the narrow streets and small squares to admire the authentic Cycladic architecture. The beautiful town of Ermoupolis is the capital of Syros and the Cyclades. 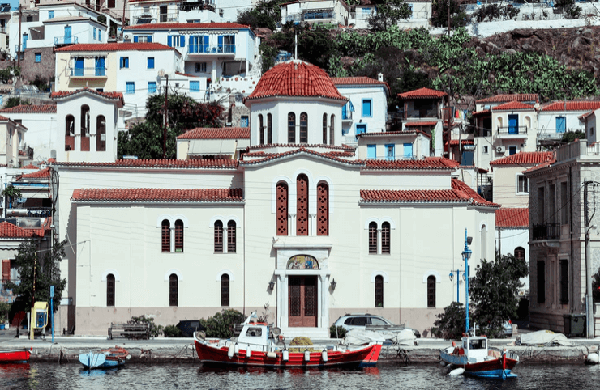 The remarkable rich historical tradition of Ermoupolis can still be admired in its well-preserved neoclassical architecture: old manors, marble paved streets and squares, and monumental churches. Visit the impressive Miaouli Square, built in the 19th-century and considered one of the most beautiful neoclassical squares in Greece. Mykonos - the jet-set center of Cyclades - is a mix of glam and glitz St Tropez style with and nonstop party Ibiza atmosphere. Your stop on Mykonos is the perfect chance to enjoy fine dining at one of the many chic restaurants around and later join the happy crowd at one of the many clubs opened till morning. Leave behind the glamorous Mykonos and set sail on your Sailo yacht charter in Greece to one of the less touristic islands in the Cyclades - Andros. Check out Batsi port as a quieter alternative to Gavrion, the main harbor on the island. 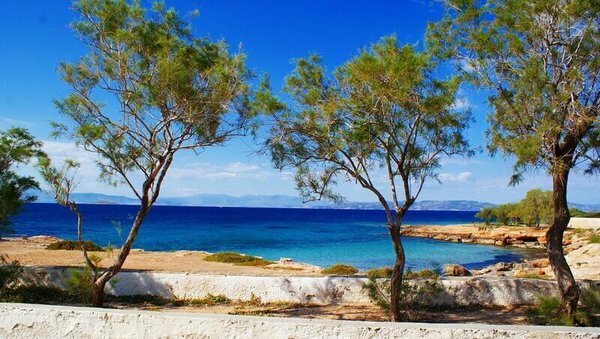 Visit the lovely Batsi village and beach, and the close-by ancient town of Paleopolis. Check out the local stores for souvenirs and have a quiet dinner at one of the tavernas overlooking the bay and the charming little fishing port. The typical landscape of Cyclades changes quite a bit on Kea island - your last stop before heading back to your home port Lavrion. The whitewashed houses with blue rooftops are replaced here with the summer houses of Athenians, painted in earthy colors. 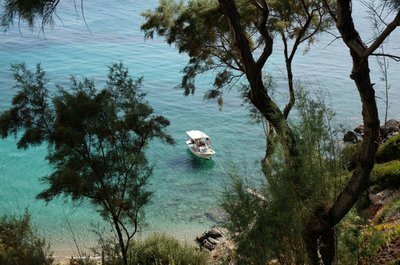 Drop anchor in Korissia and visit Ioulia, the capital of the island. For a dinner with a sweeping view of the Aegean sea, try To Spiti Sti Hora tavern on top of a hill overlooking the town. Enjoy a smooth sailing back to Lavrion, carrying wonderful memories for a lifetime. For your next sailing in Greece, check out our itineraries in the Ionian islands and the Dodecanese archipelago! 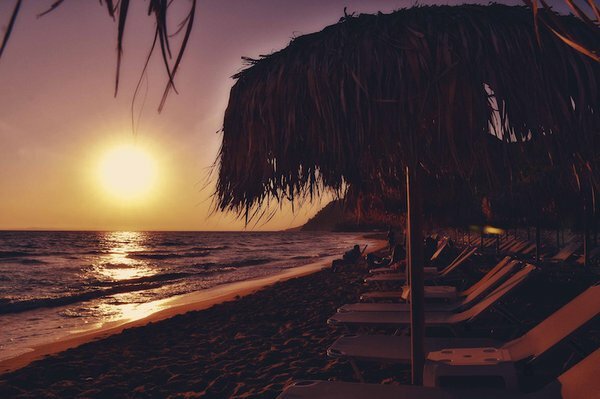 Our starting point is Lefkada, also known as Lefkas - a beautiful island on the west coast of Greece, connected to mainland by a causeway. 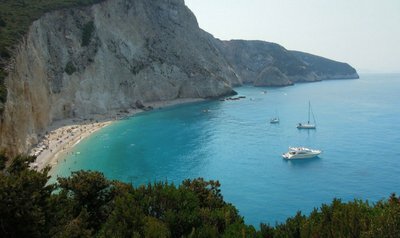 Your Sailo yacht charter in Greece will be ready to take you on a great adventure in the Ionian sea! Your first stop will be the little port town on Palairos, located on mainland at the southern end of the Lefkas channel. Unpretentious and still retaining the traditional Greek village feeling, Palairos has a pebbly beach and a lot of hidden coves for you to explore. 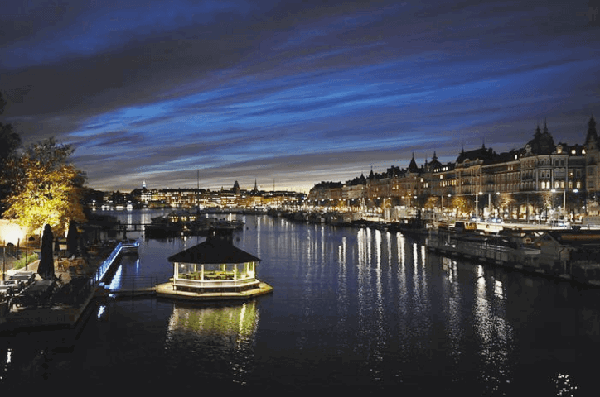 Have dinner at one of the waterfront tavernas and get ready to set sail in the early morning. Kalamos is a little island with a dramatic landscape of high mountains and steep cliffs almost plunging into the deep-blue waters of the Ionian sea. 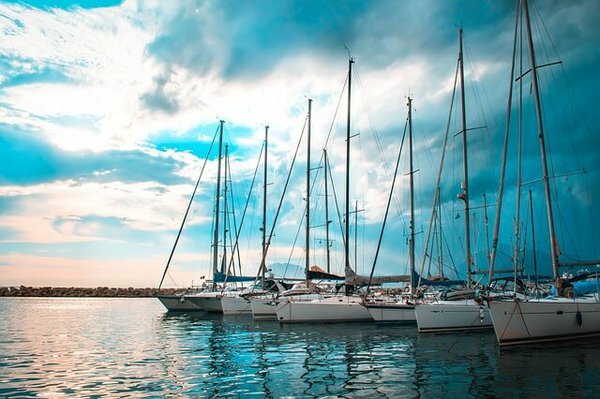 A popular overnight stop for sailing enthusiasts, the island offers two anchorage spots: the main port located close to Kalamos town, and the small Episkopi harbor on the northern side of the island (safe only on settled weather). No matter which one you’ll choose, there’s a walking distance between the two of them so you can wander around and enjoy the unspoiled landscape. Go for a relaxed short sail to Kastos - a small island with only one village located on the SE side. 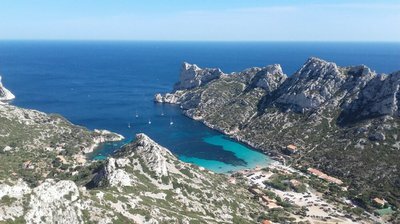 Take in the beautiful scenery - lush green hills and azure, crystal clear waters, secluded bays and pebbly wild beaches. Enjoy a delicious Greek meal at one of the waterfront tavernas. 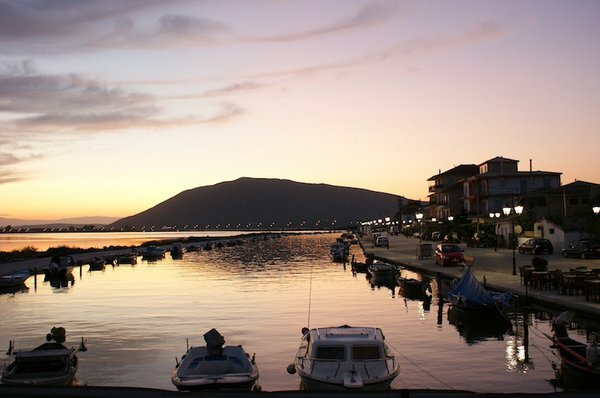 The peaceful Meganisi is welcoming you with a serene, typical Greek atmosphere. 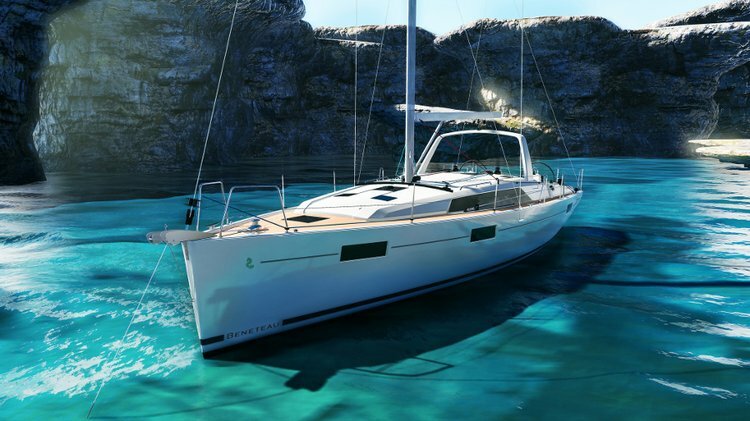 Sail around the island and drop anchor to go for a swim and relax on board of your Sailo yacht charter in Greece. Anchor for the night in Port Vathi, close to the picturesque village with the same name and take a stroll along the beach. 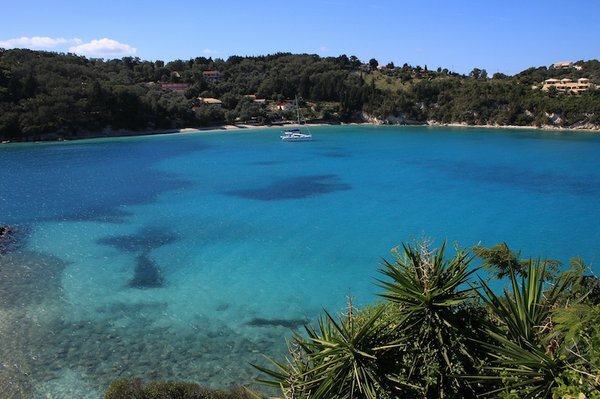 Your next stop is the beautiful village in Sivota on the Lefkada island, well known for its natural beauty, the long sandy beaches nearby and the blue crystalline waters, perfect for swimming. Enjoy dinner at one of the waterfront tavernas and make the best of your last night of your sailing in Greece. Relax and enjoy your trip back to home port. 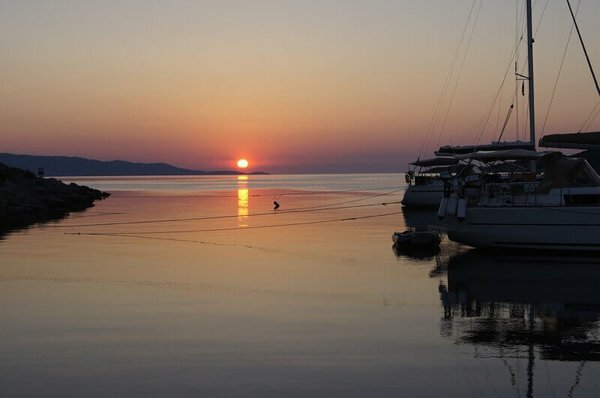 We hope to see you back soon on a Sailo yacht charter in Greece! To get inspired for your next trip, make sure to check our itineraries in the Cyclades and the Dodecanese archipelago! 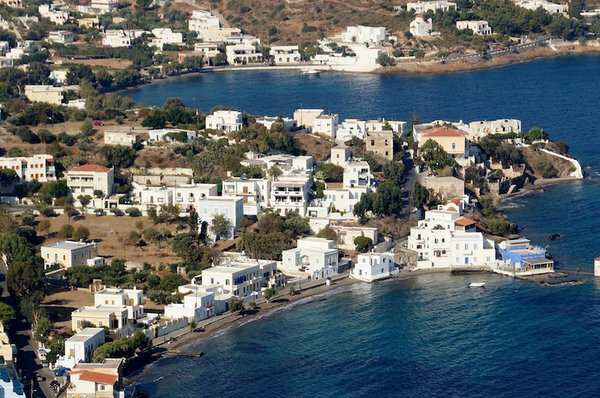 Your home port is Kos town, located on the island with the same name. Overlooked by an impressive medieval castle, the beautiful port is lined up with cafes and restaurants and constantly buzzing with tourists and locals. Set sail to the enigmatic little island of Pserimos and drop anchor in the cove on the western side. Walk up this island without streets to one of the soft white sand beaches and relax for the day. 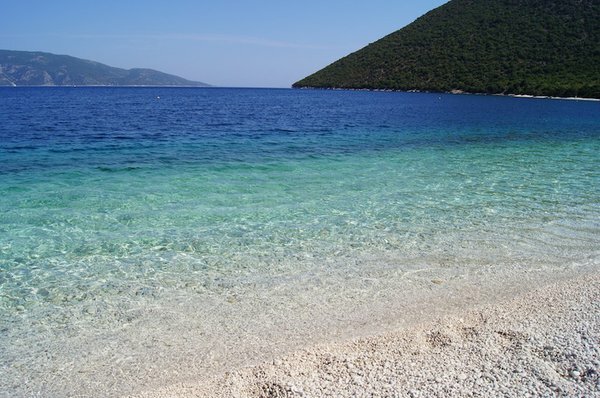 Our personal favorite beach is Grafiotissa - half an hour walk from the village. 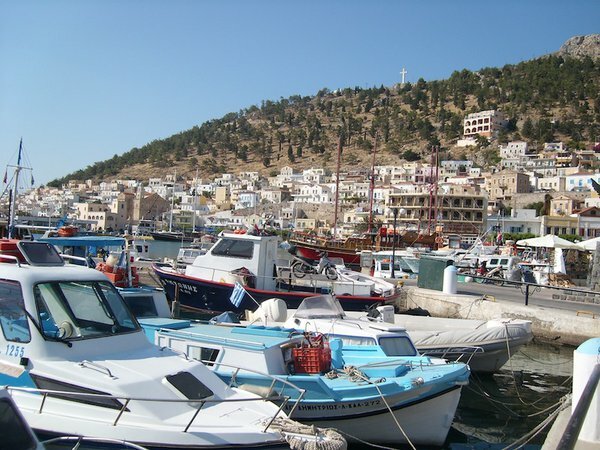 Head to Leros and drop anchor on your yacht charter in Greece at the main port - Lakki. Set foot to this unusual Greek town with a 1930 modern architecture style. The seafront is dominated by monumental buildings, the streets are wide and the entire city landscape tells a story about the Italian occupation during WWII. 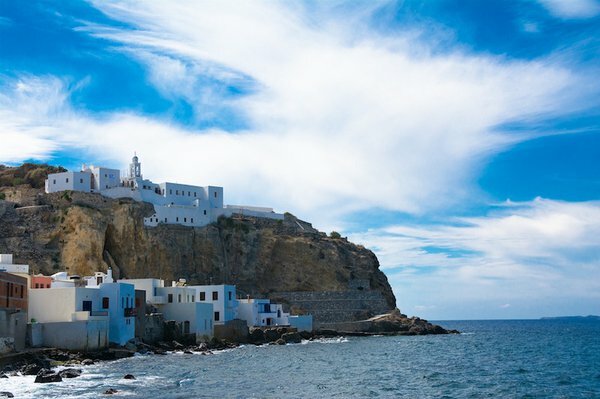 Your stop on Astypalaia - the butterfly-shaped island very close to Cyclades - is the chance to relax on one of the off-the-beaten track islands in the Dodecanese. Enjoy the spectacular landscape, the fantastic beaches (insider tip: Kaminakia is the most beautiful one) and walk up to the 13th-century castle for a breathtaking view over the island and the bluer-than-blue Aegean sea. The little island is home to an active volcano with a caldera of 2.5 miles in diameter. Enjoy the black-sand beaches, take a stroll along the cobbled streets of Mandraki, and stop at one of the local tavernas to relax and try the local cuisine. Get a day away from the hoards of tourists coming ashore from the big cruisers and visit the rather remote Tilos - Greece’s “green island”. The entire island is a nature reserve, where you will get the chance to see rare orchids and endangered species of birds. Spend your day in privacy on one of island’s beaches and head to Livadia for fresh seafood dinner at one of the local tavernas. Sailing in Greece is a permanent discovery of new and fascinating places, each unique in its own way. 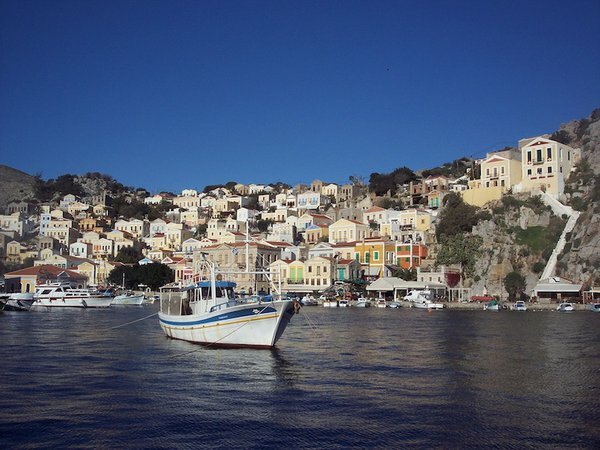 The picture-perfect Symi has by far one of most charming ports in Greece. The harbor is located on the backdrop of 19th-century neoclassical manors built on abrupt slopes. 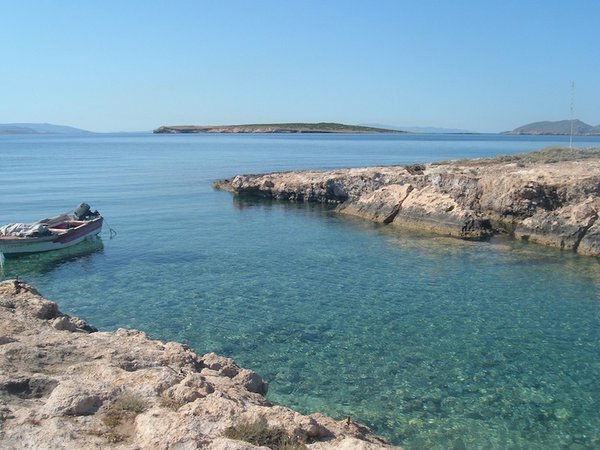 Check out the two main beaches: Ayios Yiorgos Disalonas or Marathounda - both accessible only by boat. Enjoy a smooth sailing back to your home port in Kos. Sit back and relax on board of your boat charter in Greece and start planning for your next sailing adventure! 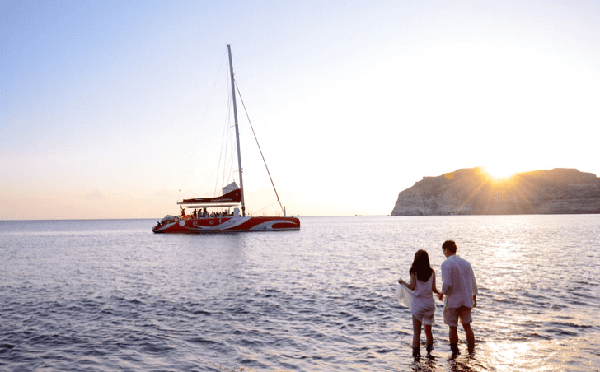 Hop on your Sailo boat charter boat in Greece and get ready to enjoy a fantastic mix of natural beauty, rich historical heritage, friendly people and delicious Mediterranean cuisine. Your first stop will be in the middle of the Saronic gulf, on Aegina island. 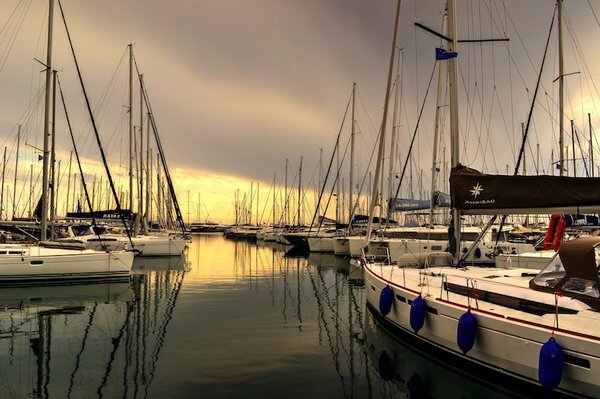 You can choose to drop anchor in Aegina harbor or in Perdikas, 3.5 miles SSE of the main port. Visit the island’s most impressive landmark: the 5th-century BCE well-preserved temple of Aphaia or go for a stroll along Aegina’s waterfront. Try the pistachios, the almonds or the figs locally produced. Your journey to discover some of the most impressive ancient monuments in the Saronic Gulf continues with the city of Epidavros. 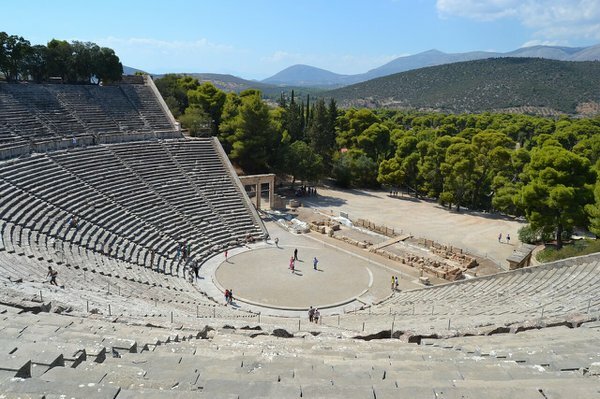 Hop off board to visit the impressive ancient theater, considered by many the most beautiful and well-preserved in Greece. The car-free island of Hydra is a popular vacation spot for both Greeks and boating enthusiasts from around the world. The uplifting charm of Hydra town, the sun-drenched beaches and the crystalline waters of the Aegean are the perfect backdrop for a relaxed summer day on your yacht charter in Greece. In the evening stop by at the Pirate Bar to enjoy a drink and homemade traditional Greek meal. Set sail to one of the most protected harbors in the region - Porto Cheli - nicknamed “The Peloponnesian Riviera”. 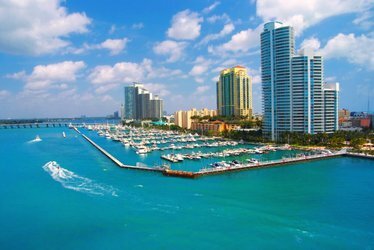 Go for a relaxed sail to admire the typical jet-set decor: majestic vacation mansions, private white-sand beaches, and mega-yachts lining up the shores. Drop anchor and head to Nikki Beach where you can hang around with the locals, grab a street meal and take a hike to the archaeological sites of Ancient Halieis and the Franchthi cave. 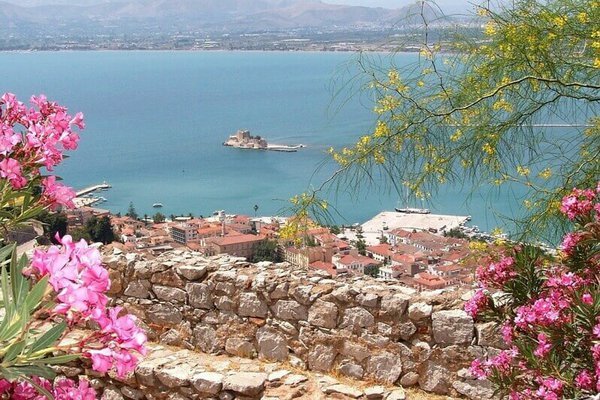 Nafplio is one of our favorite Greek cities and a must on list your places to visit while sailing in Greece. The charming seaport, with the impressive Palamidi Venetian fortress overlooking the bay, is gate to a romantic little town. Enjoy a walk along the narrow cobbled streets to admire the Venetian mansions, stop for coffee at one of the many chic cafes and shop for souvenirs. Set sail to the the gorgeous eastern coast of the Peloponnese and drop anchor at Plaka, the small town harbor. 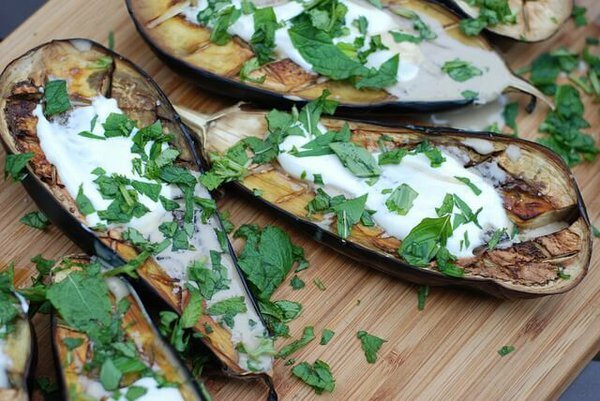 Located at the foot of mount Parnon, the region is famous for the sweet “tsakóniki” aubergine. Don’t miss the chance to taste the local dishes and burn those calories with a session of watersports! 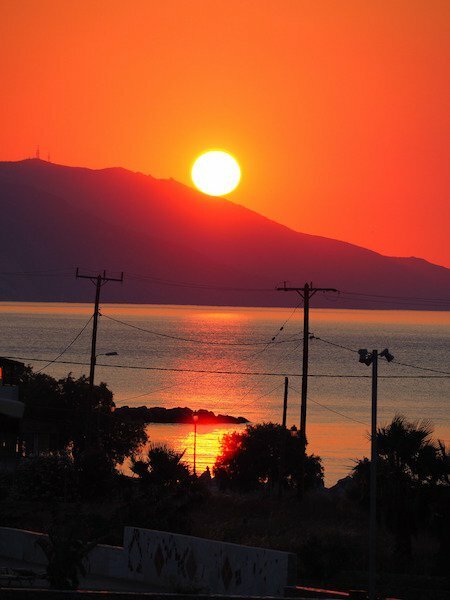 Kyparissi is a quaint village with beautiful beaches and spectacular ocean views on the backdrop of high mountains. Drop anchor on your boat charter in Greece and take a stroll around the little harbor, go for a hike to Taverna Tiris (the beach below is also a very good overnight anchorage). 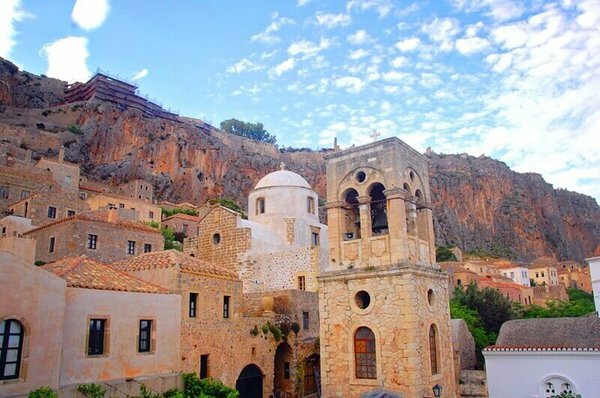 The fortress town of Monemvasia is perched on a little peninsula. Explore the main town to admire the superb mix of Byzantine, Venetian and Ottoman influences. 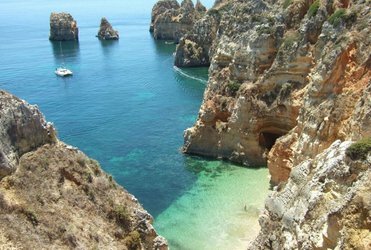 Or choose from one of the 50 beaches and hidden coves, perfect for sunbathing and swimming. The region is also famous for the Malvasia grapes (used to make the Madeira wines), so make sure you stop by one of the local tavernas and try the local wine!! Spetses island is internationally recognized for the role played in Greece’s war against the Ottoman Empire - it was the first of the Greek islands to raise the revolution flag. 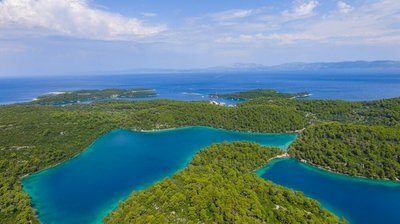 Besides the rich historical heritage, the island is also known for the quiet atmosphere, the pristine beaches hidden in coves lined up by lush green pine trees. 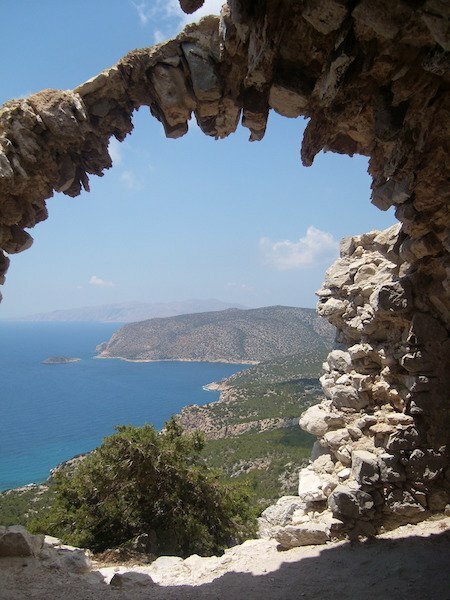 The rocky island of Dokos is the perfect stop to go hiking for a breathtaking view over the Aegean sea and the Peloponnese peninsula. If climbing is not for you, then you grab your snorkeling gear to and get ready to explore the oldest shipwreck in the world! The last stop of your sailing in Greece will be in Poros - “The Island of Poseidon”. 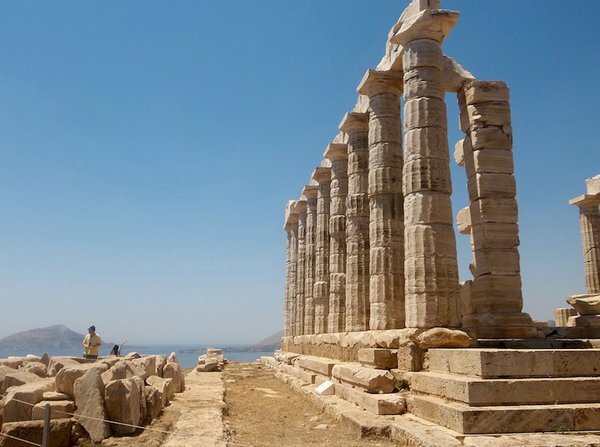 Check out the ruins of the Doric temple dedicated to the mighty god of all seas, dating back to year 520 BCE. 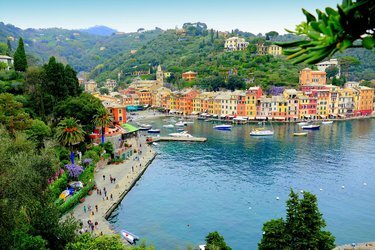 Go for a walk along the lively waterfront, shop for souvenirs and stop by at the family-owned Apagio Taverna to hang with the locals over a delicious home-cooked meal. 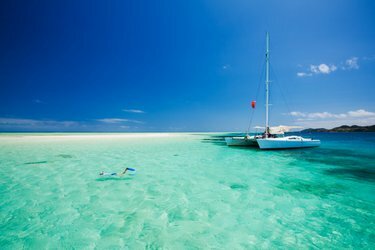 Set sail back to Alimos - your final destination and the end of your sailing in Greece on a Sailo yacht charter. 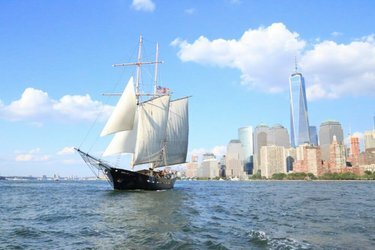 We hope you enjoyed your nautical adventure and we are looking forward to welcoming you back soon on one of our boats around the world. 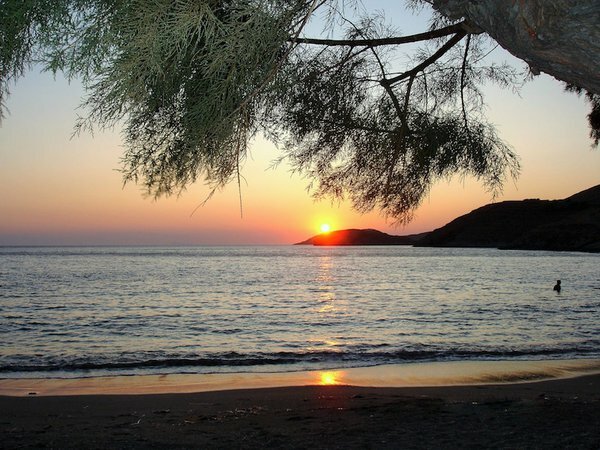 Go sailing from Athens to Cape Sounion at sunset - one of the most amazing experiences you can have on a summer day. Short, sheltered routes, steady winds, and stunning scenery make Lefkas sailing exciting for beginners and experienced sailors alike. Explore the little island of Symi, with its picturesque port and amazing beaches, some of them accessible only from your boat charter in Greece. Discover the natural wonders of Greece on a yacht charter from Athens, or in the Greek islands. 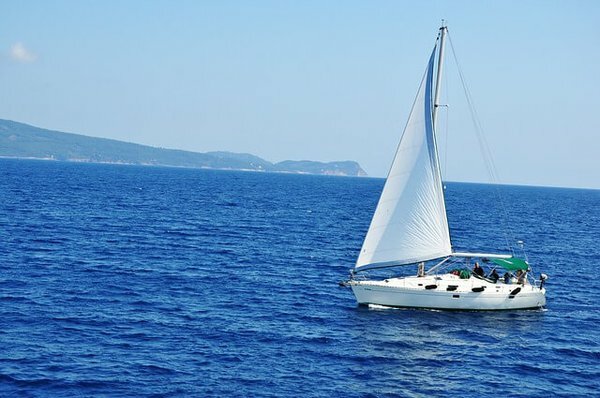 Rent a boat in Lefkada and explore the Ionian sea or go sailing the Dodecanese islands. 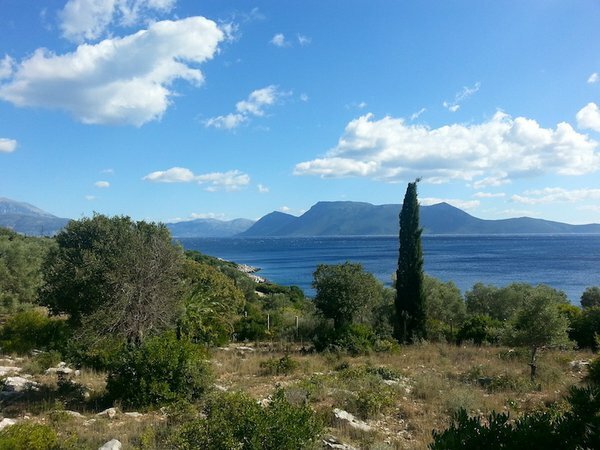 Rent a boat in Lefkada and set sail to the beautiful Port Katsiki. 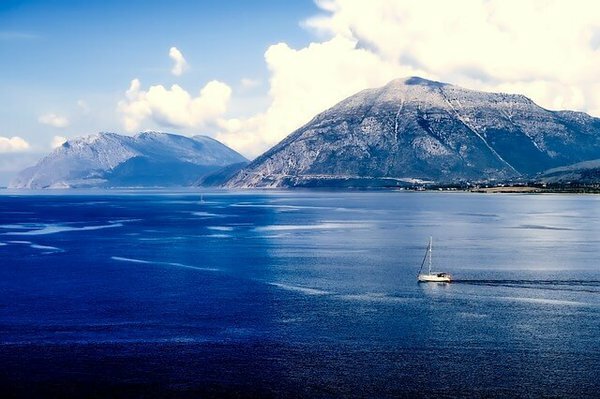 Enjoy a day of Lefkas sailing aboard your Sailo yacht charter in Greece!